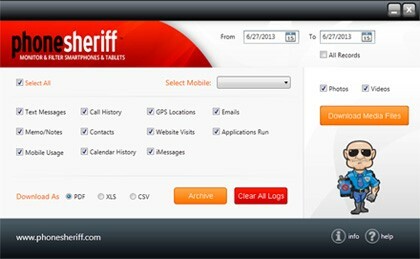 Home » Cell Trackers Reviews » Who Can Use PhoneSheriff Tracking Software and What for? 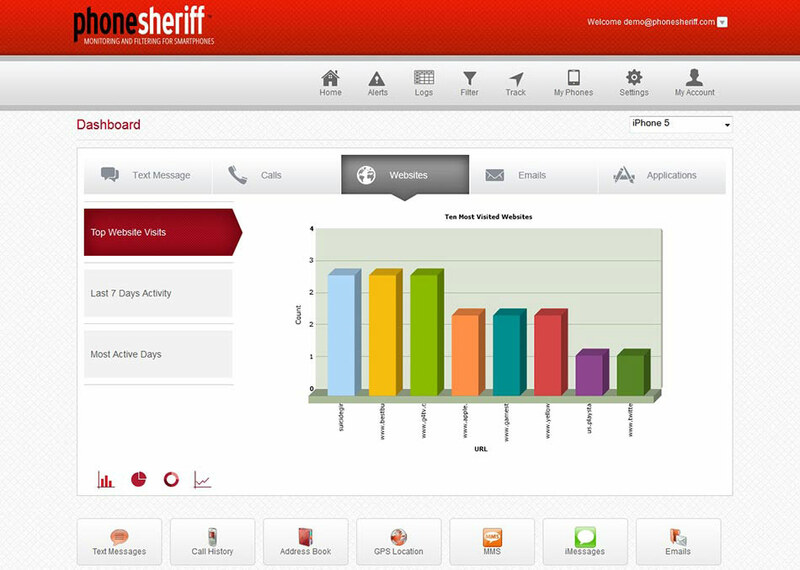 Who Can Use PhoneSheriff Tracking Software and What for? What is the destination of the truth? First of all, it provides the fine relationship between people. Secondly, it helps to save memory because when someone is lying, he or she has to remember all the details not to be debunked. Almost all falsehood will cause a lot of problems sooner or later. Therefore, scientists have always tried to develop newer methods of getting truthful information. Thanks to PhoneSheriff such a process became much easier. This review will help you to learn more about this application and its possibilities. 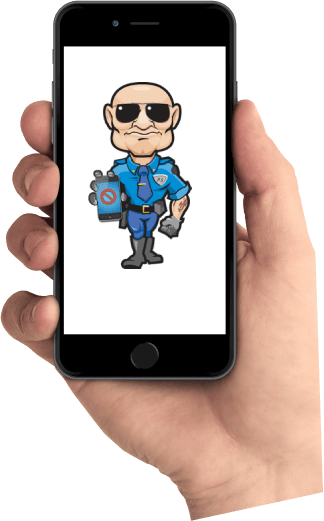 The first and primary appointment of PhoneSheriff is to protect children. Undoubtedly, kids are both the most important and very vulnerable to the harmful effects at the same time. It means that every concerned parent must protect his descendant as it is possible. How can PhoneSheriff help with it? 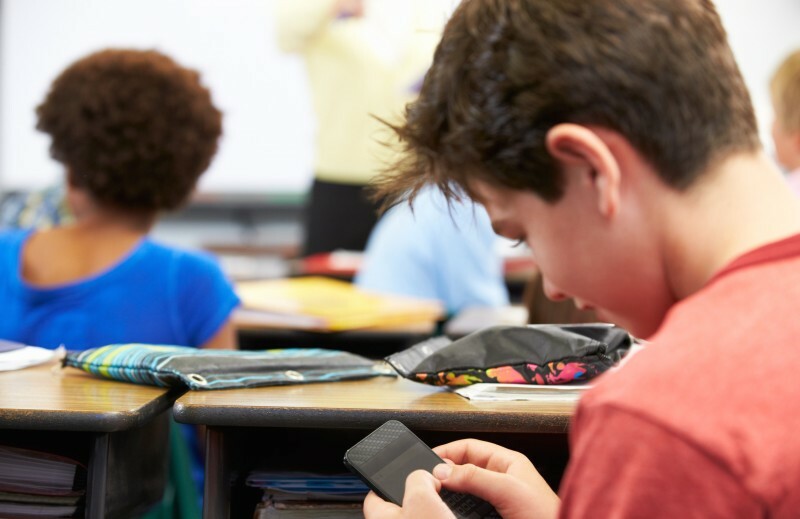 The danger can waylay the child almost everywhere – at school, while walking home, or on the Internet, during talking with peers via mobile phones or tablets. The type and aftermaths of every possible risk are quite different. However, PhoneSheriff can help actually in any case. Add to phone blacklist suspicious numbers, restrict the adult websites, confine in time active using of the device, check real-time ubiety and stay calm. Furthermore, look at the abilities list below and find other ways to get benefits of PhoneSheriff. For instance, you can install such program on all corporate phones and get the opportunity to track the activity of each employee. You may use another efficient application on your parent’s phone that is too old to perceive with the newest tendencies of IT industry. In short, use your brains and take benefits of PhoneSheriff usage. Calls. The whole control of phone book, calls duration and time, numbers of all incoming and outgoing calls. In addition, you can interrupt the suspicious phone numbers and even block them. Text messages. All types of written messages (SMS, email) are available for viewing from your personal account. What is more, deleting will not help the target person, accompanying data and message text can be displayed in specific logs. GPS. Possibility to know online location can help in different situations, starting with simple curiosity and finishing with a real danger. Tracking of day route, comfortable map or real-time location with high precision will help you to realize some doubts you have. Media files. Access to all media files, including recorded video, taken pictures and downloaded data. You may be sure that the phone of your descendant is out of adult content and hints of something similar. Apps. This program sets up all installed applications. This feature is rather useful even just to view (notes or plans in a calendar), but the possibility to limit time or period of using is also handy. Browser. The history of the web browser is completely accessible source now. Due to the power of almost every mobile phone and its activity in the Internet surfing, information from it will be rather helpful without a doubt. The target will know that he or she is under control. Doubtless, it calls into question if such software product should exist, because every spy app should be hidden. But the goal of PhoneSheriff is childcare, and it’s not so unequivocally in this case.Nobody can overestimate the mutual trust between parents and children. If such a confidence is broken while he or she is a minor, the recovery process can continue for a long time. The recent researches show that sooner or later people detect the presence of 73% “hidden software.” You can only guess about the consequences, just put yourself in the target’s place! If you are ready to lose “the most important trust,” you’ll easily find a huge variety of such stealth applications. No social apps access. It is actually the prolongation of the previous item. Judge yourself, PhoneSheriff provides some control after the mobile phone but doesn’t hide. Every child can visit the official site and find out that social media (as one of the most often used apps on the phone) aren’t available for their parents. It means some room for maneuver. Moreover, the most personal sphere remains for children. All in all, you’ll stay honest and sincere with your descendant. The necessity of installing such a program can always be explained with emotion and wish to find out the location immediately when he or she doesn’t answer the phone. Of course, some customers may close their web tab while reading flaws. However, PhoneSheriff is one of the few apps that cares about the relationship and put the trust in the first place. PhoneSheriff compatibility page looks impressively. Android, iOS, and Blackberry as the most widespread operational systems have a huge number of decent versions. What is more, the producer’s name doesn’t matter. You may use this program for Apple, Blackberry, Samsung, Motorola and other less popular manufacturers. If any troubles appear, you may install PhoneSheriff with the help of online support (24/7). Restore. This function seems to be unnecessary till something happens. Stealing, breaking or sinking always occurs unexpectedly but cannot scary you thanks to PhoneSheriff. Price. $89 per year doesn’t look perspective, but when customers find out that they can monitor up to 3 phones, their emotions are changing. Day and night PhoneSheriff support with free updates exists for clients comfort. Restrictions. Time limits and application derogations will also make customers glad. It is one more convenient way to affect child’s schedule. Every person should remember that all types of controlling and spying may have unexpected consequences. So you have to choose suitable phone monitoring software with minimum risk of “losing” your child. PhoneSheriff definitely deserves attention in this case. My phone is being tracked, all my txt messages, hacker is taking pictures and using this info in very insidious ways to cause me serious problems. I am a 44yr old man. Don’t need a tracker. I know who’s doing this, but how do I put a stop to it, or better yet get proof of it?